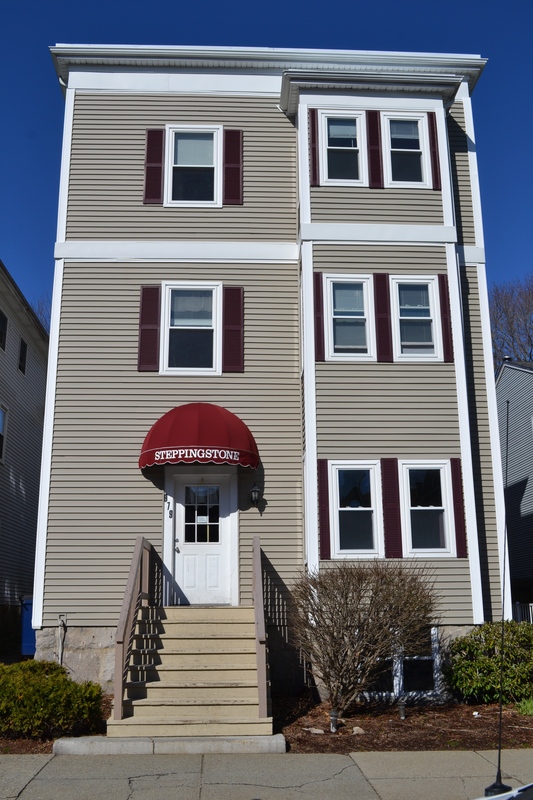 The New Bedford Women’s Therapeutic Community provides twenty-one women and women with infants with residential substance use treatment for up to a one year period. The building is a three story structure providing a comfortable, sober, home-like enviornment. Women participate in the program from three to twelve months as they work on developing recovery skills and support systems. Women are also assisted with obtaining employment, entitlements, parenting skills, and living and coping skills as well as finding appropriate housing prior to discharge. These skills, services, and supports empower women so they successfully transition into the community and experience long term sobriety and an improved quality of life.